franklin childrens photographer | Fall Event! If you are one of the last minute peeps out there. Here is the latest. We only have 2 premium sessions available for the year! 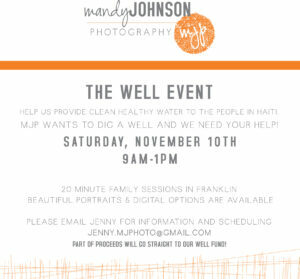 We are super excited about this event on Nov. 10th, its the best deal of the year for MJP. Bring your littles and have some quick fun family images captured for your cards and of course beautiful gifts!! This is a rare offering from us which includes digital files. Email Jenny today to get the scoop and snag one of the few spots still open! !